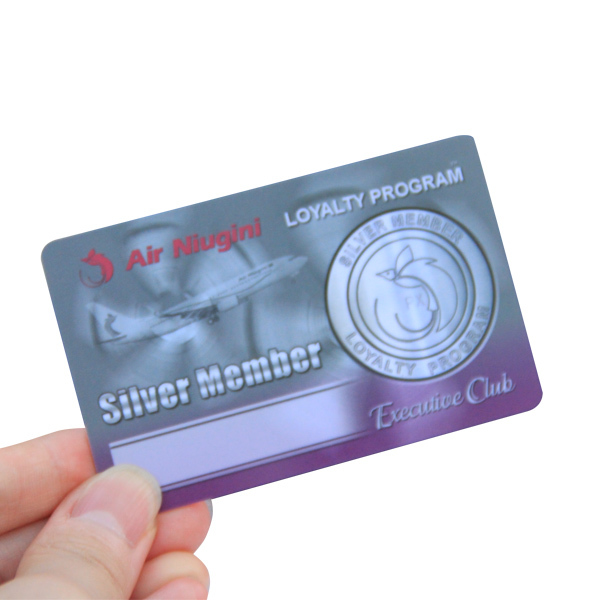 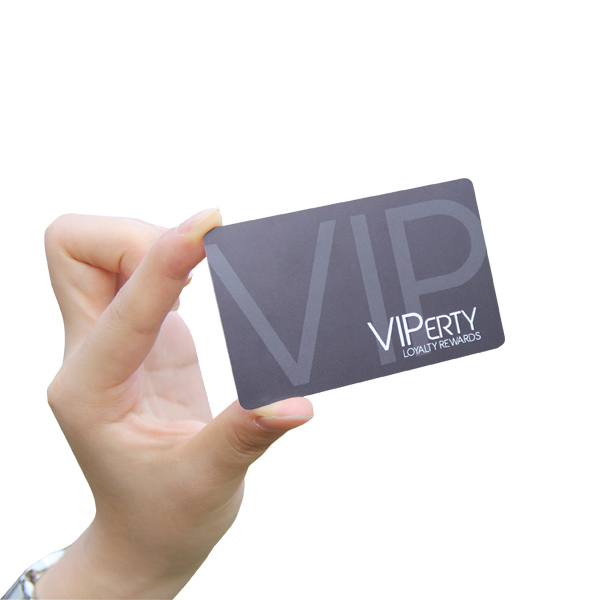 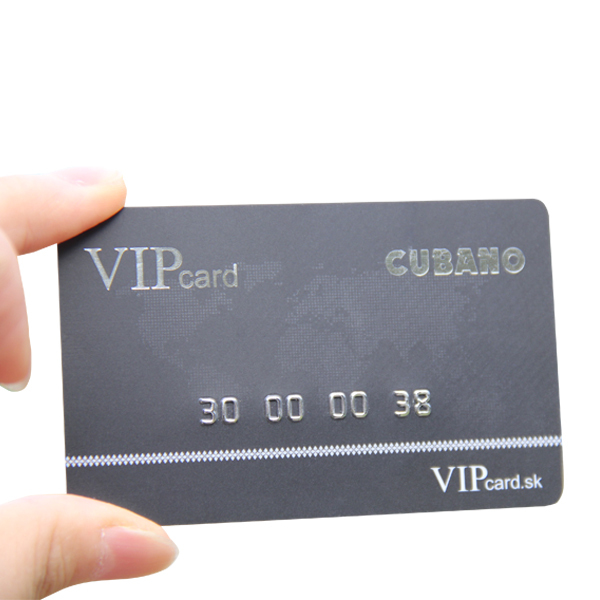 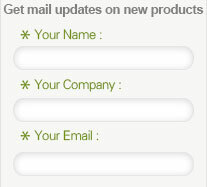 The Manufacturer high quality PVC discount card commonly used as the Membership card, the VIP card, etc. 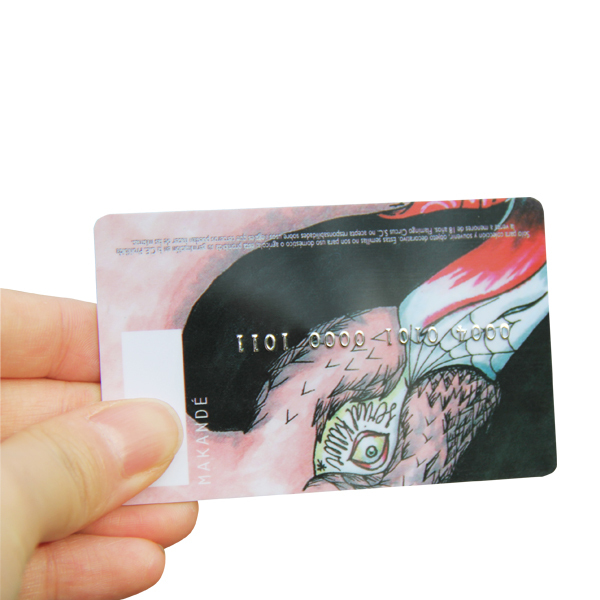 The size could be customzied, the flexiable MOQ could meet all the customer request. 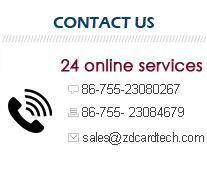 The Advanced equipments could make sure the high quality.